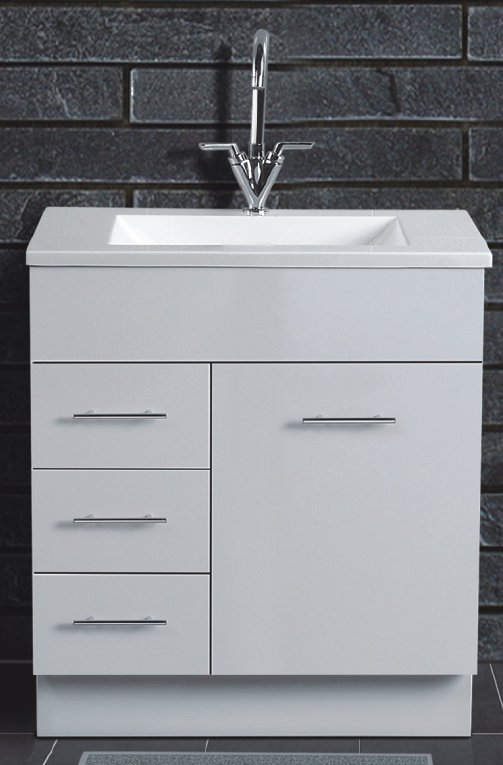 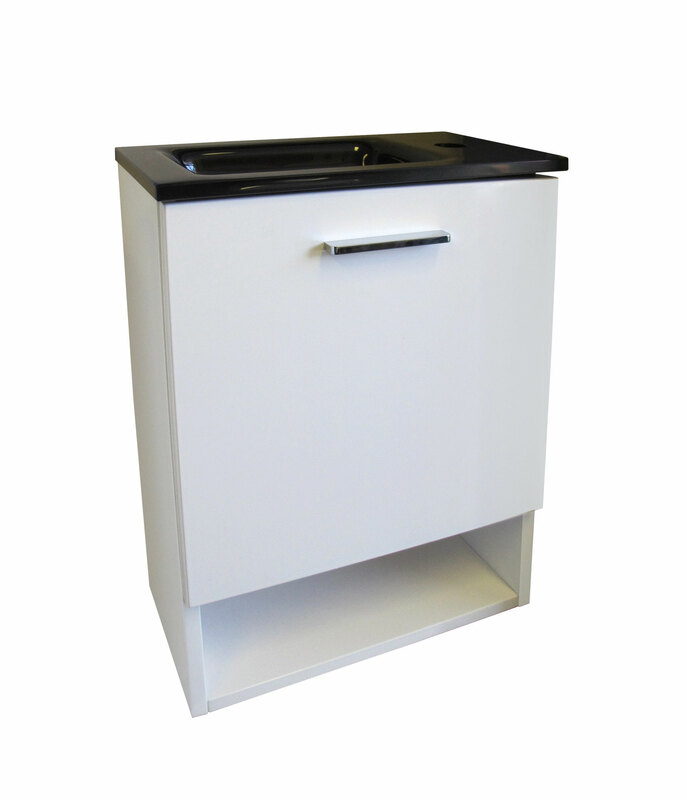 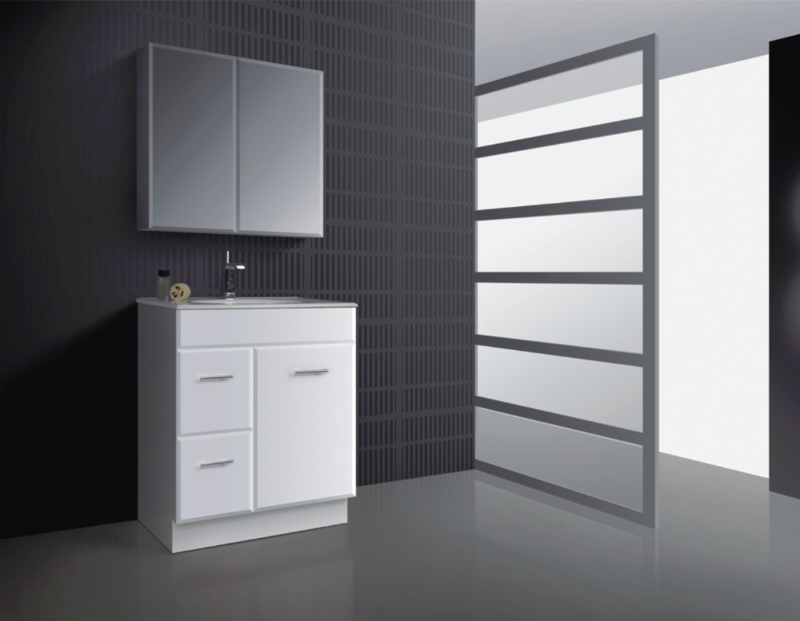 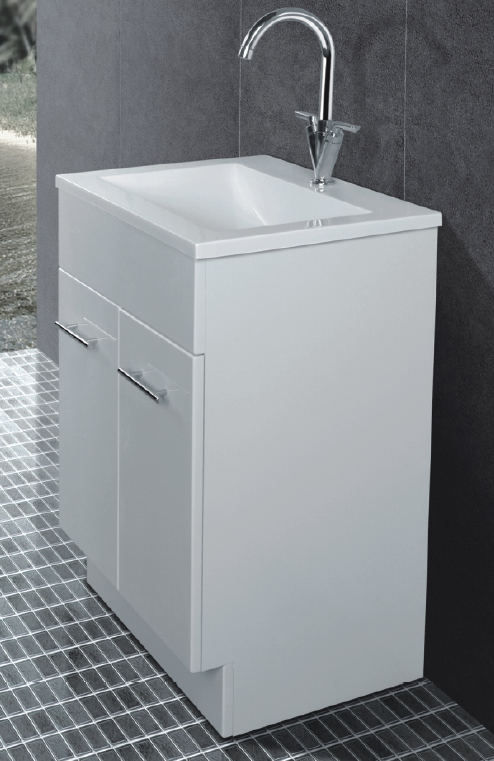 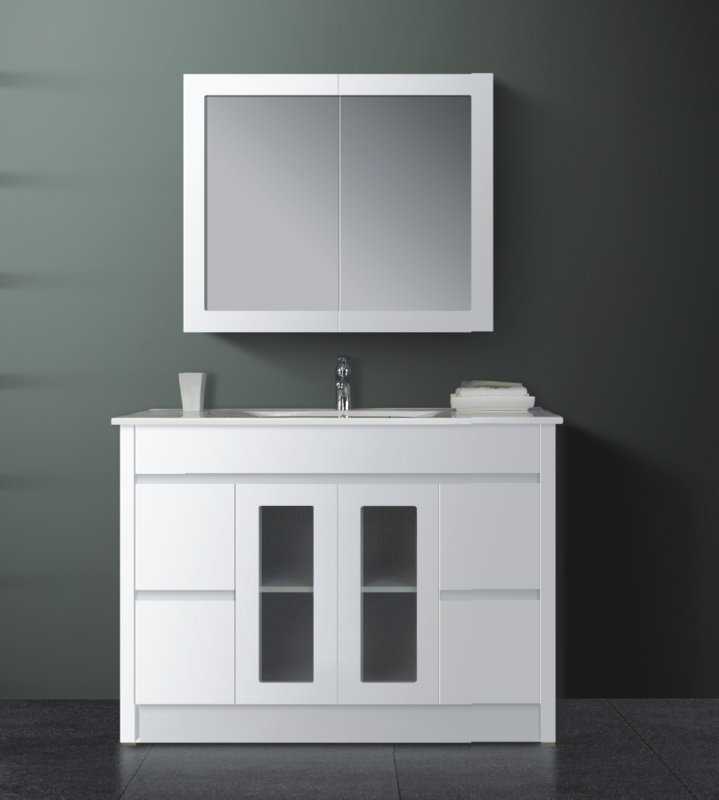 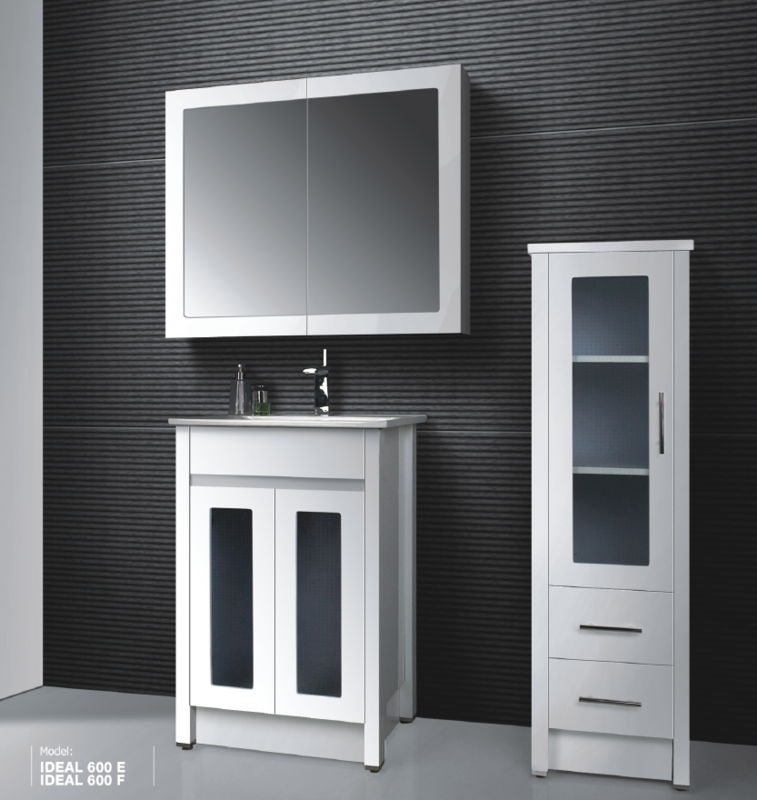 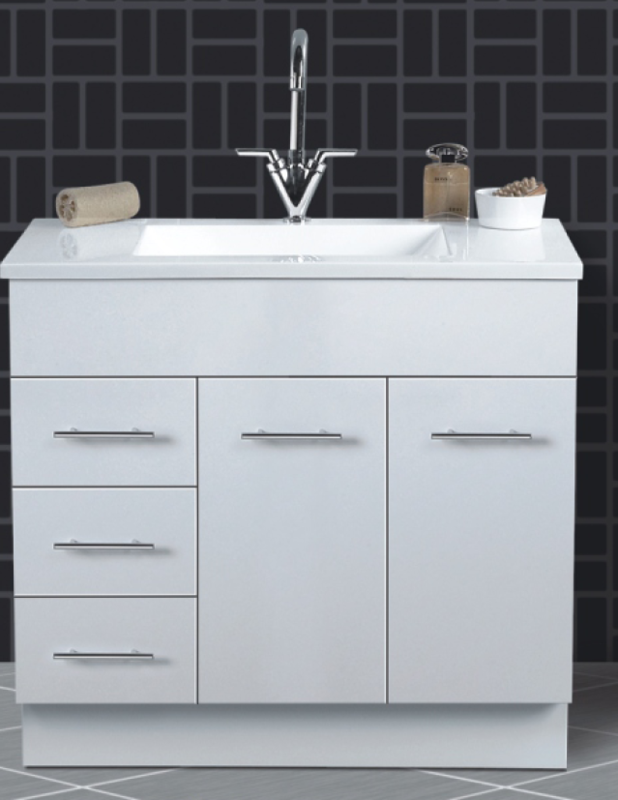 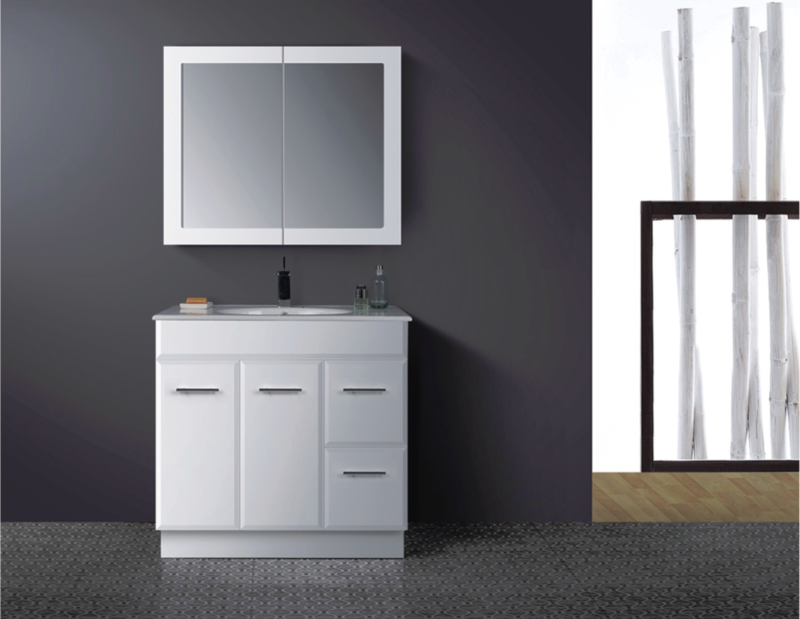 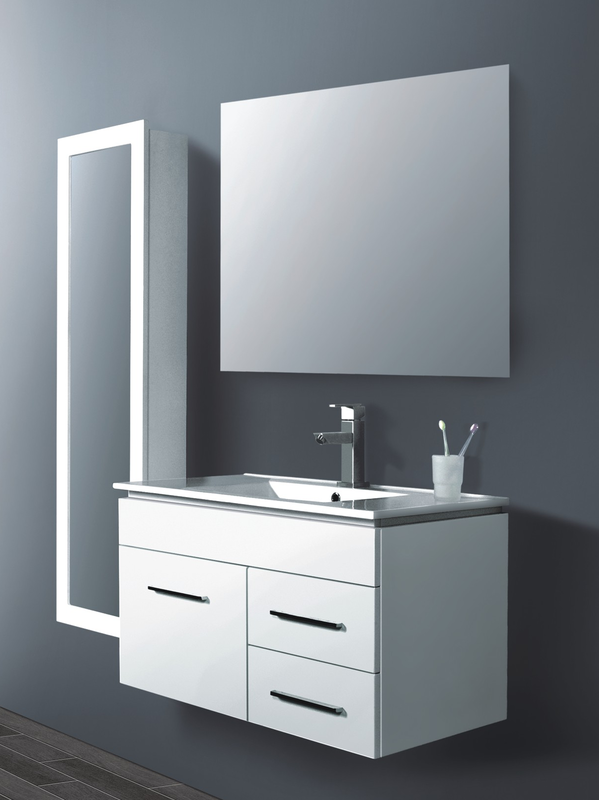 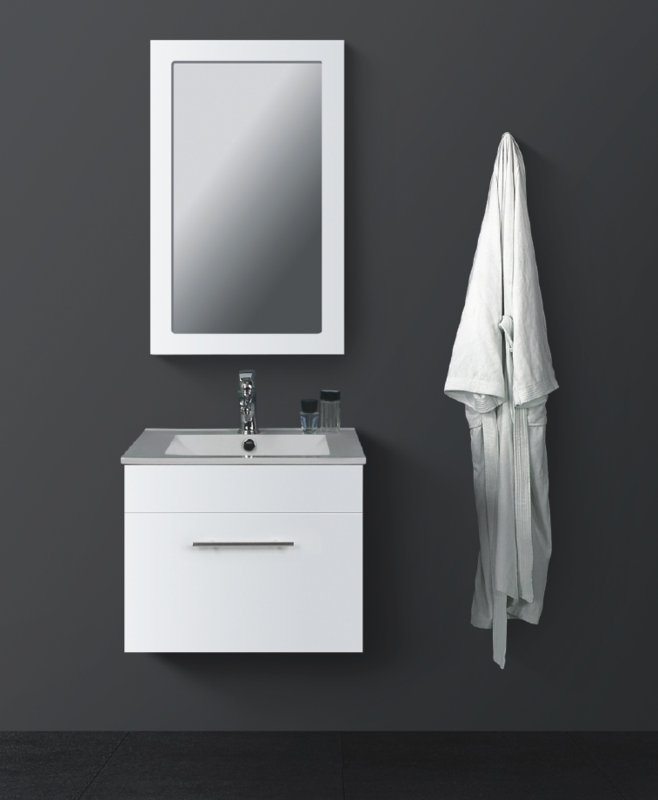 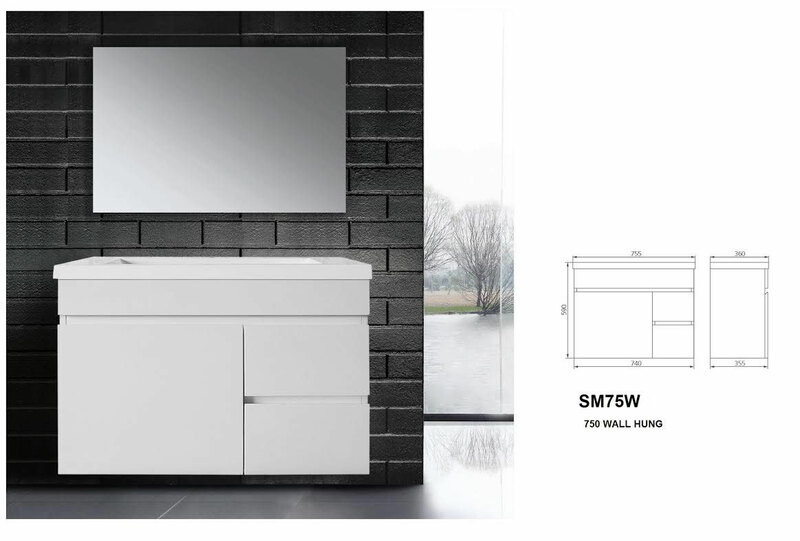 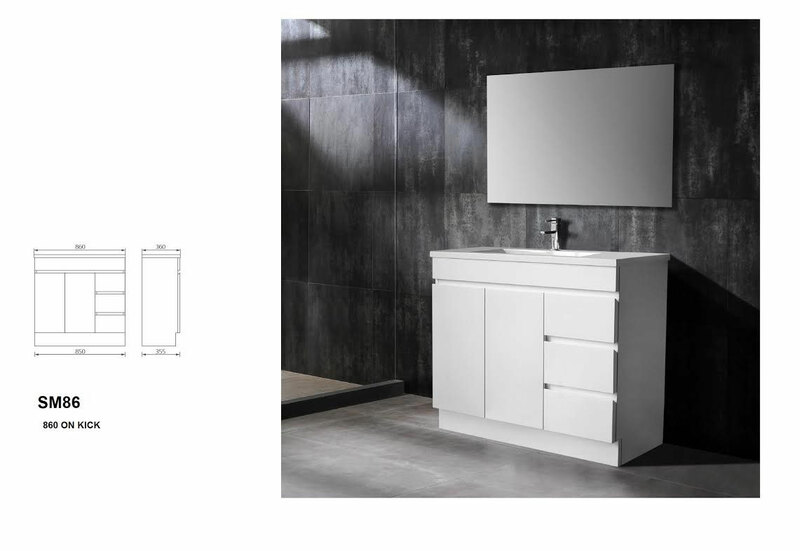 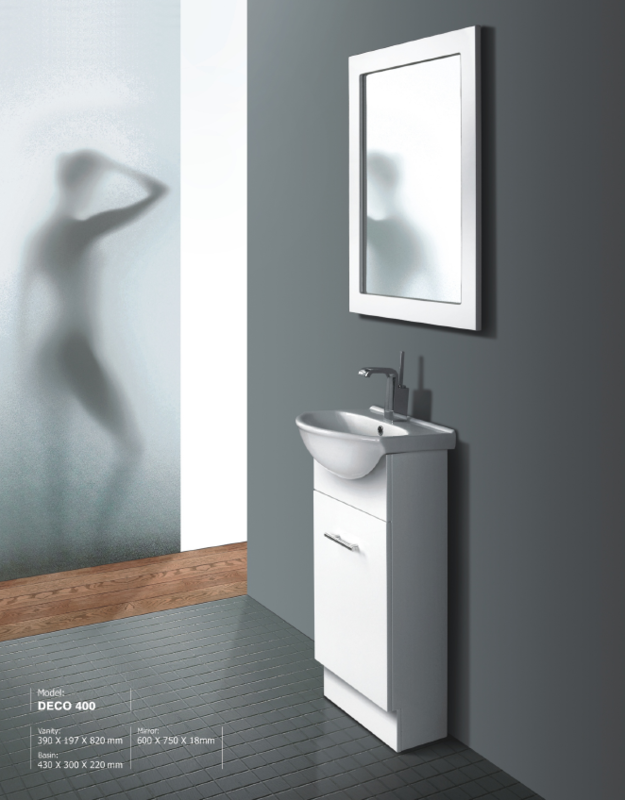 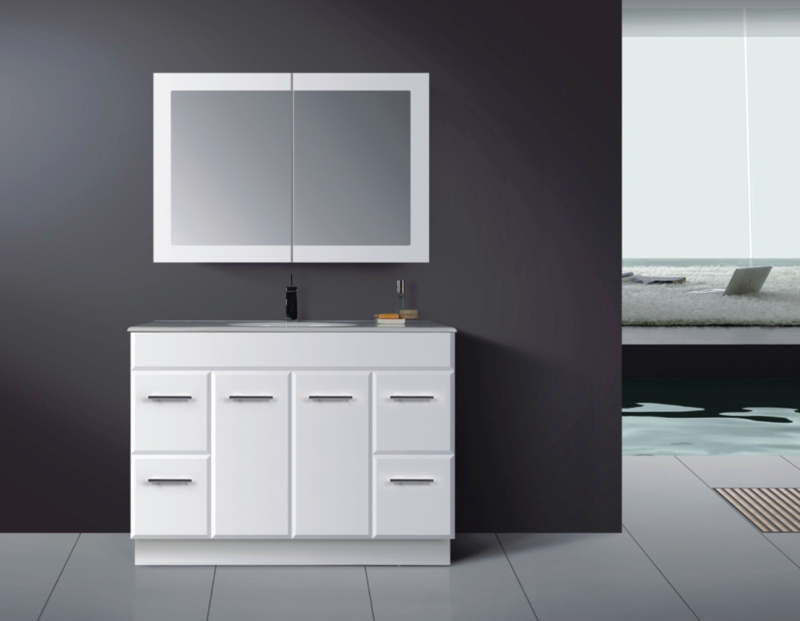 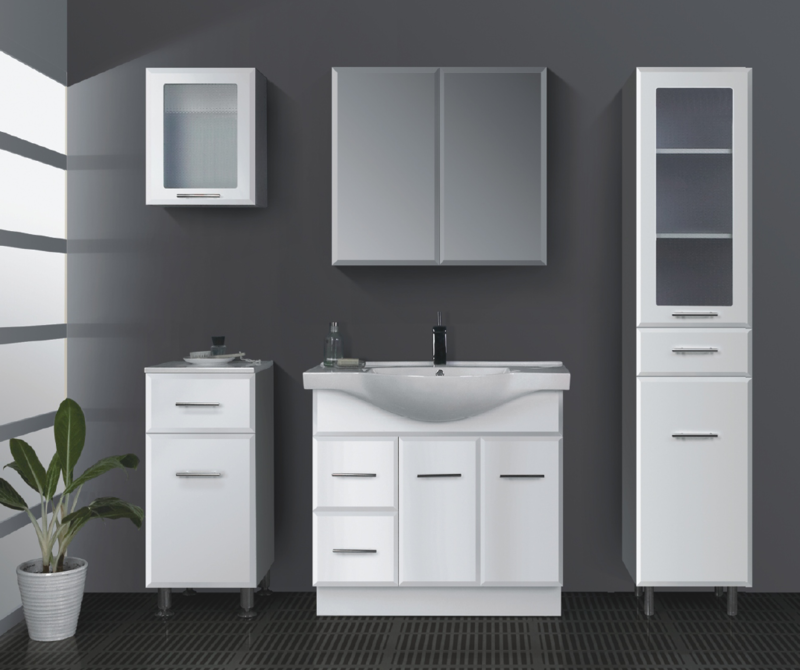 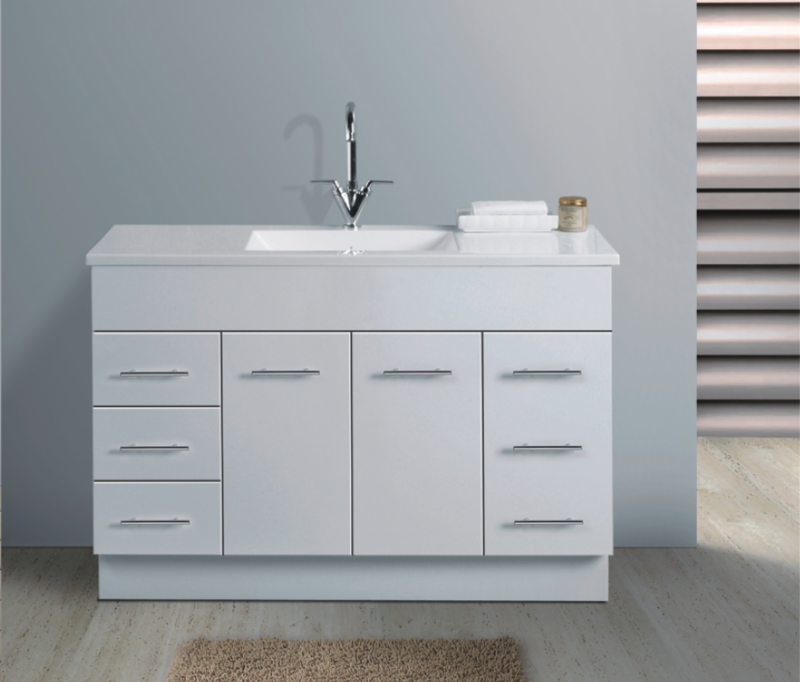 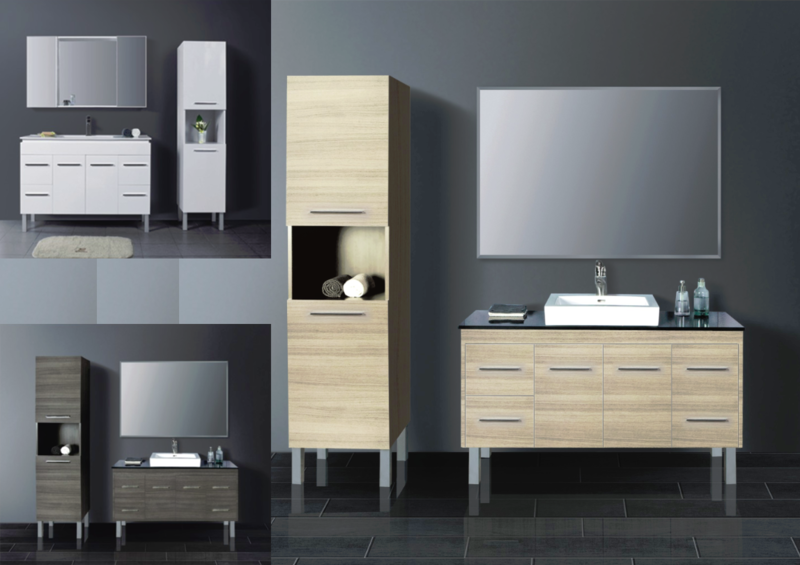 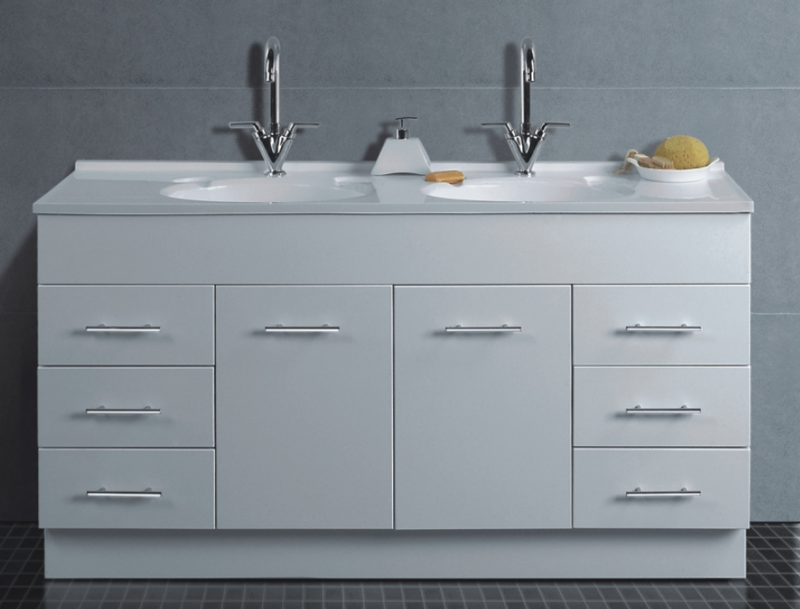 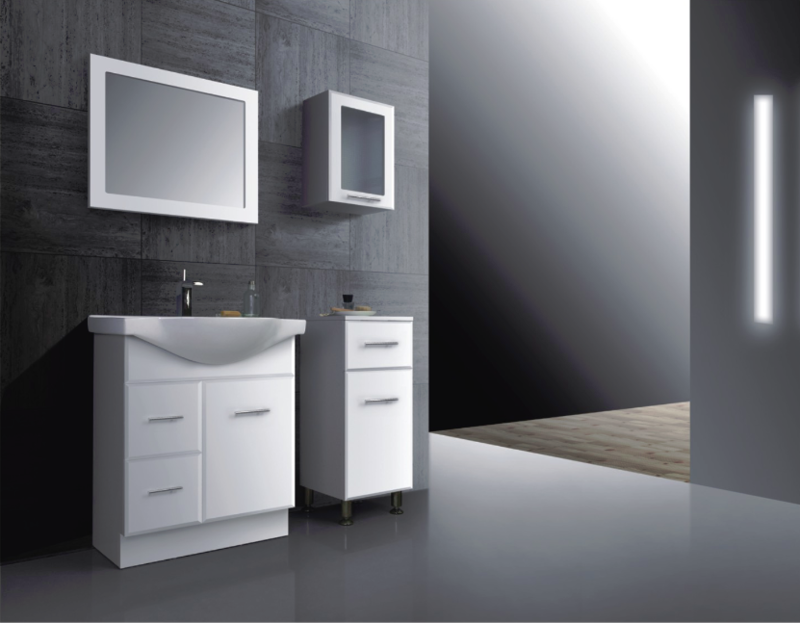 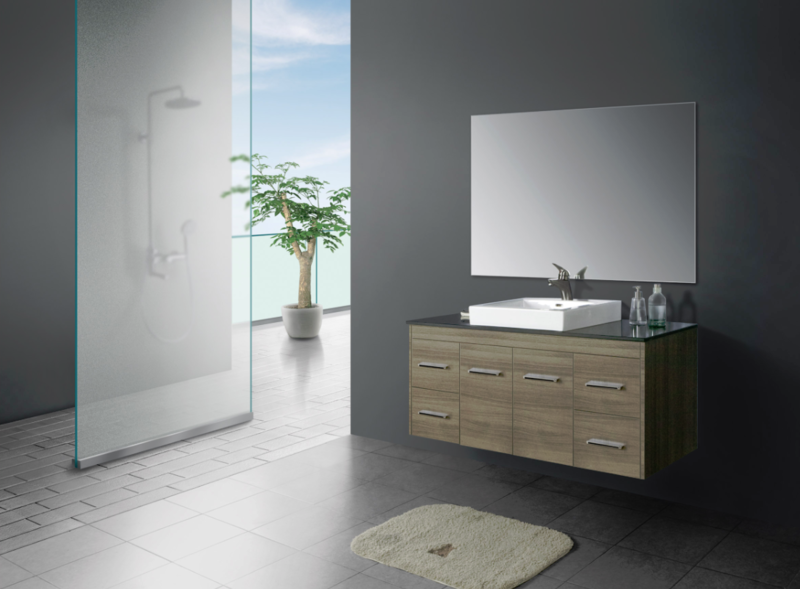 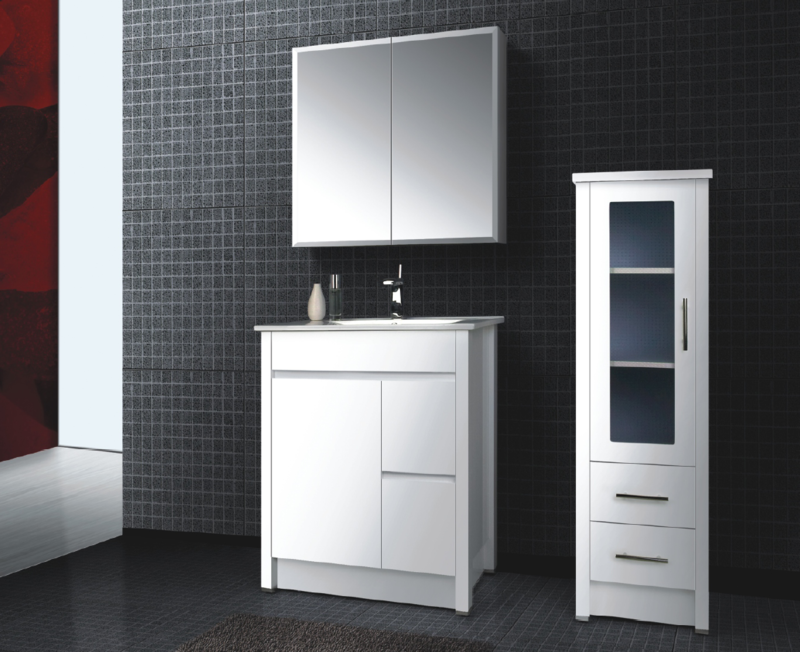 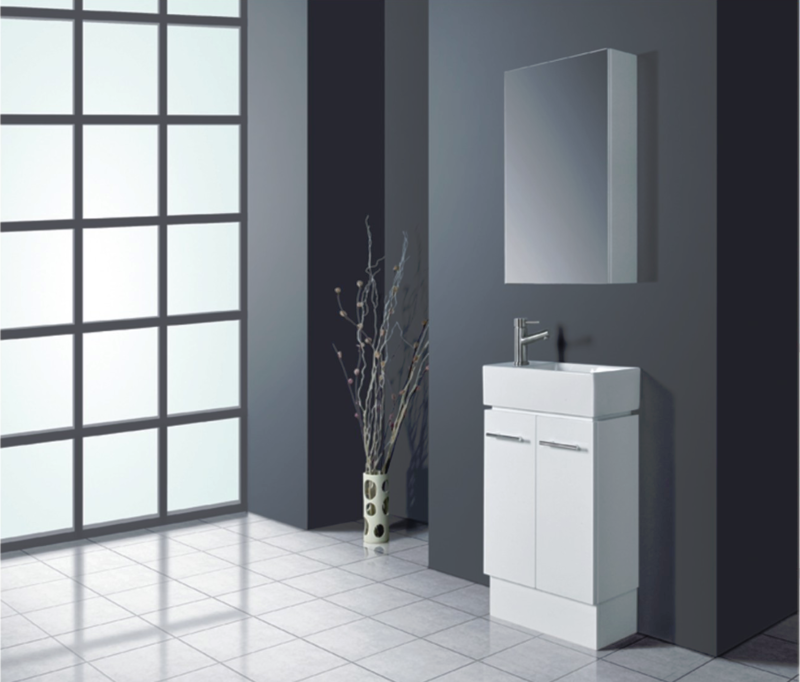 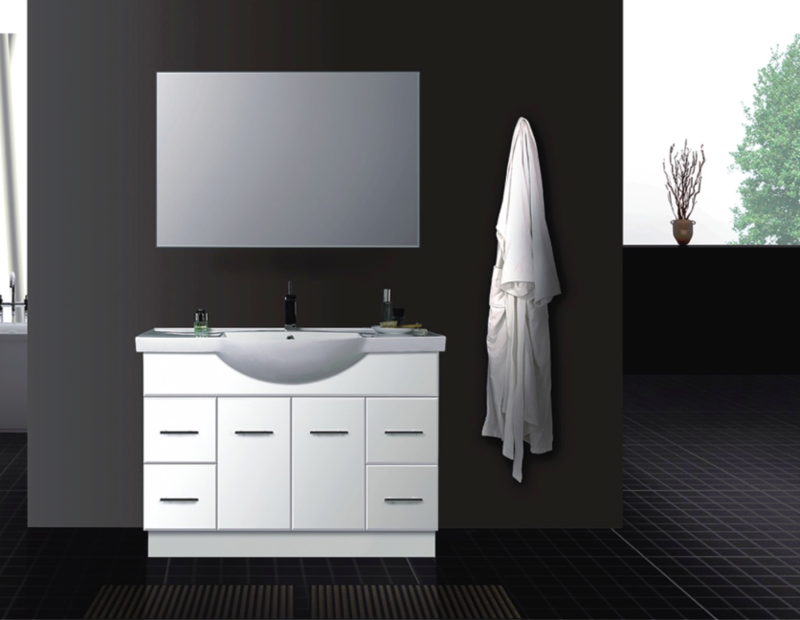 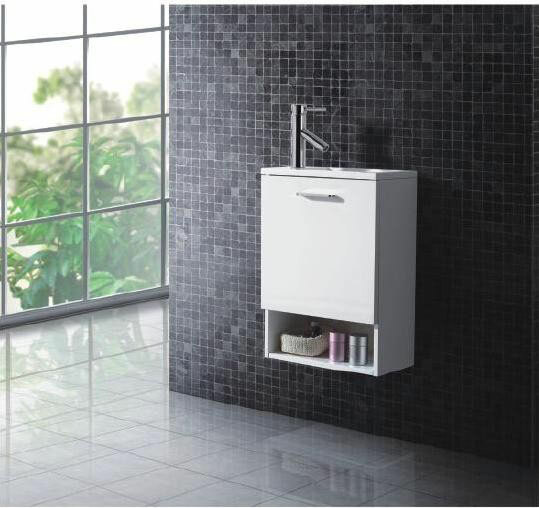 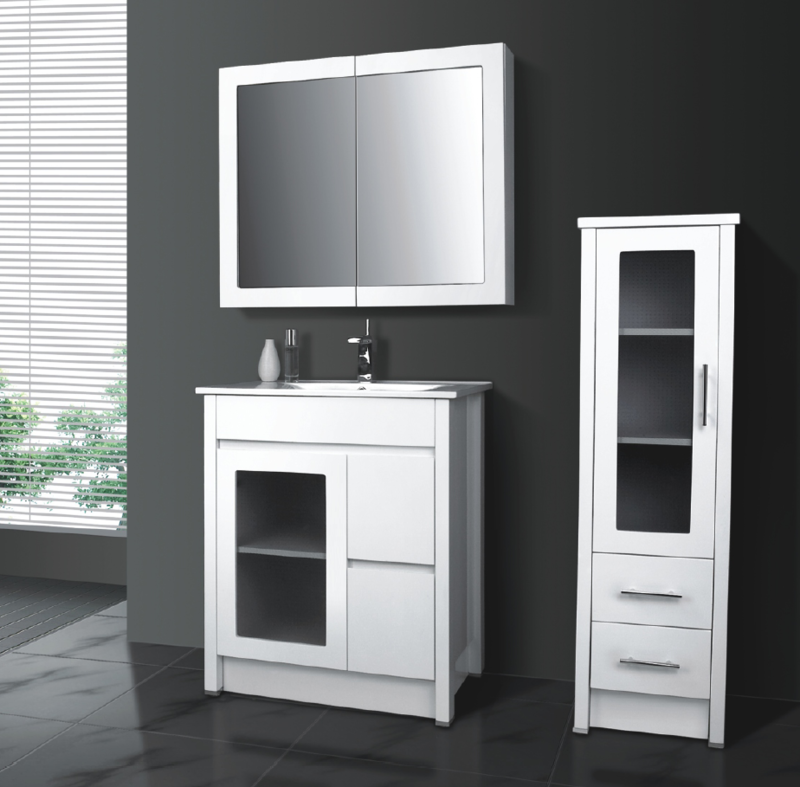 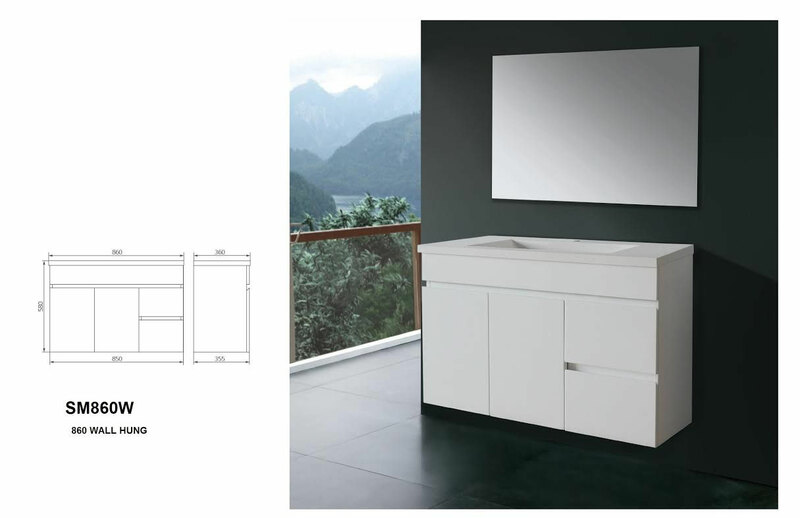 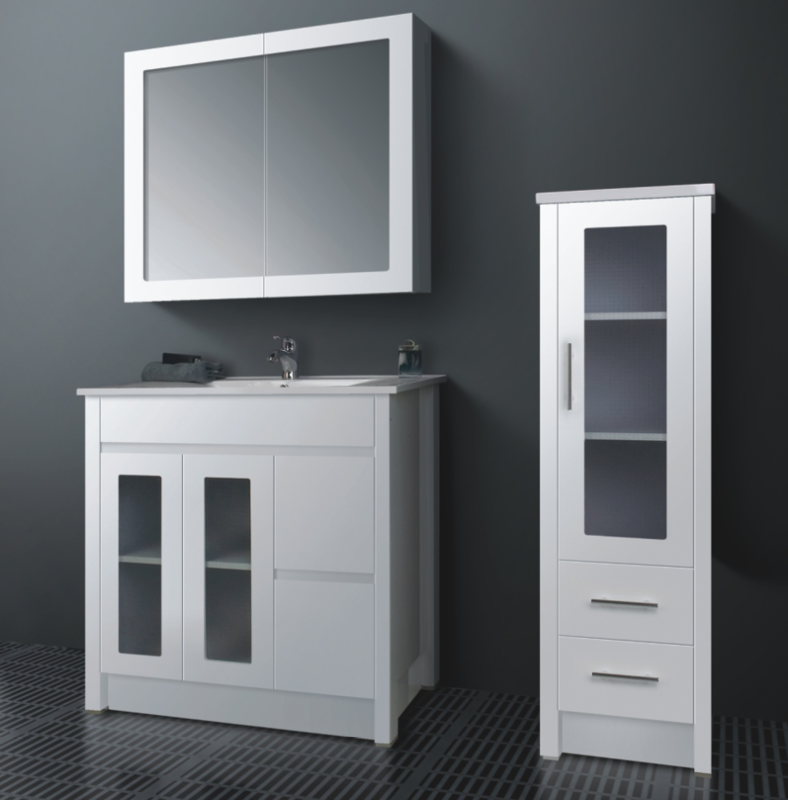 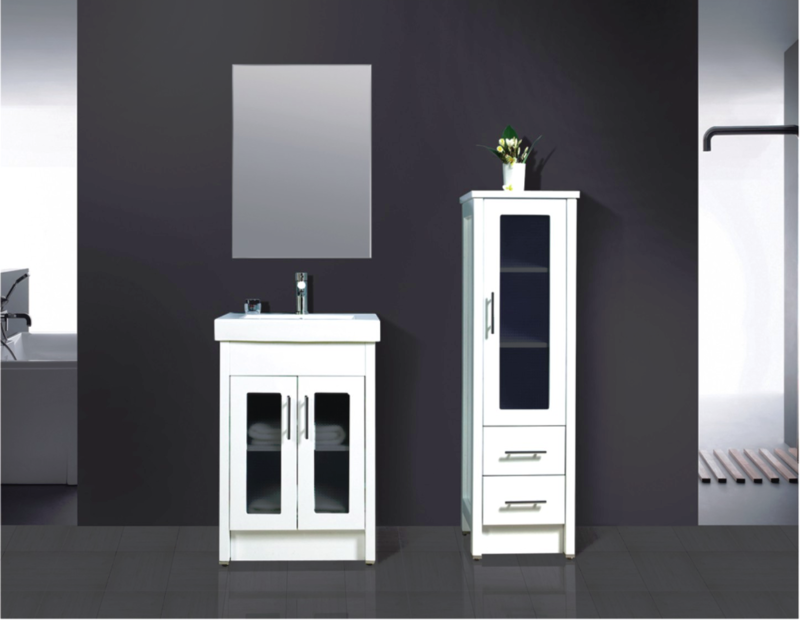 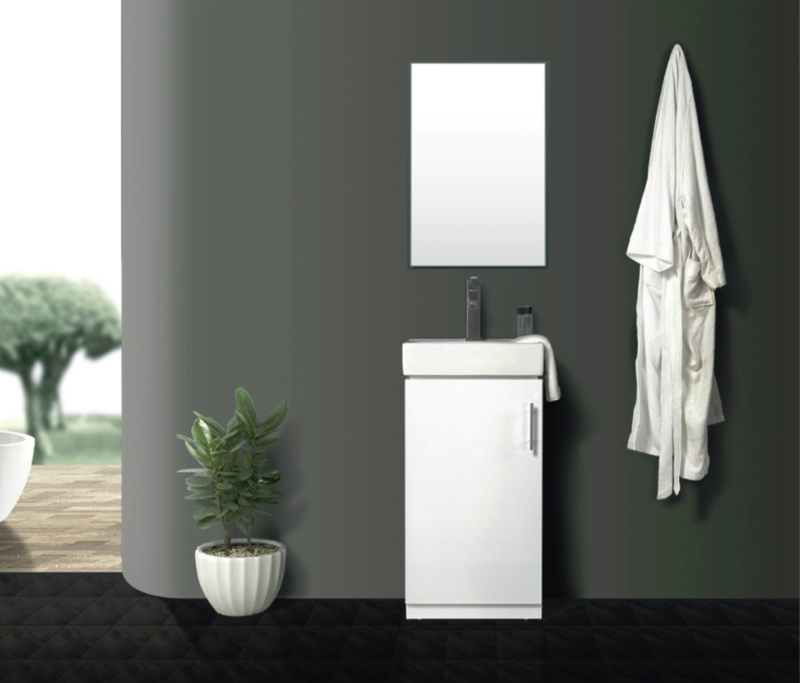 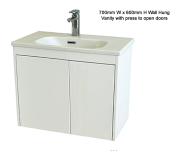 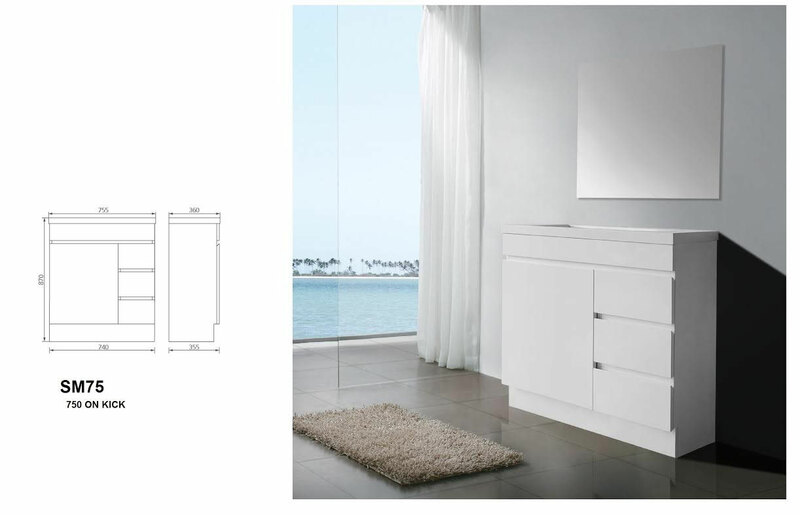 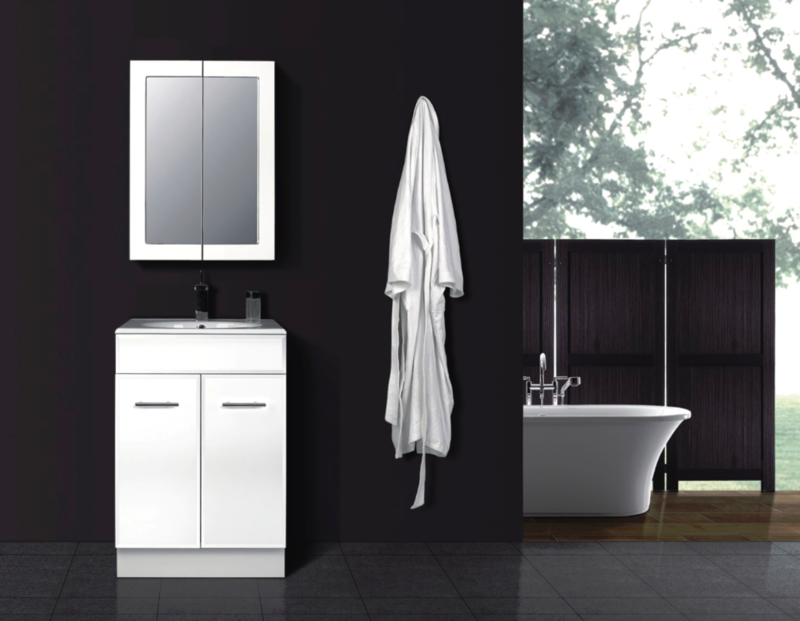 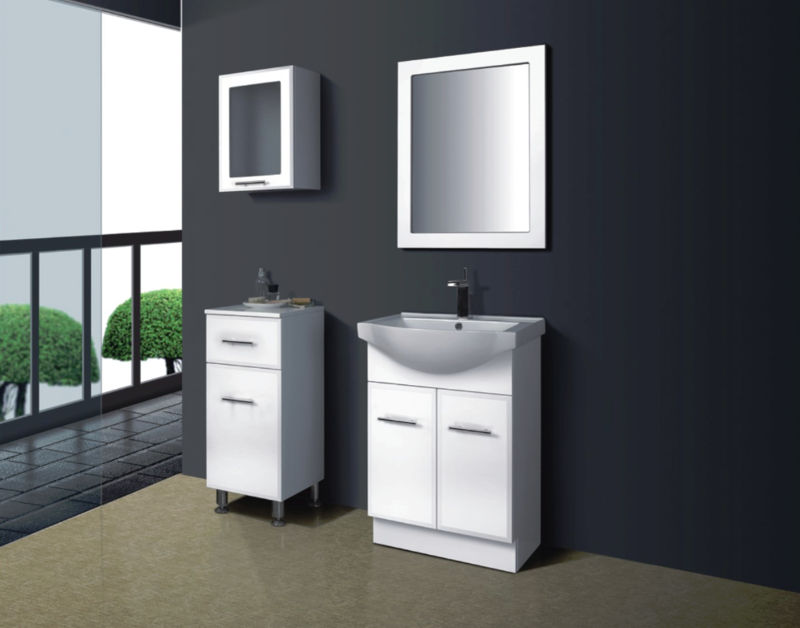 white 2-pac finish cabinet with 1 tap hole polymarble top and soft closing solid doors. 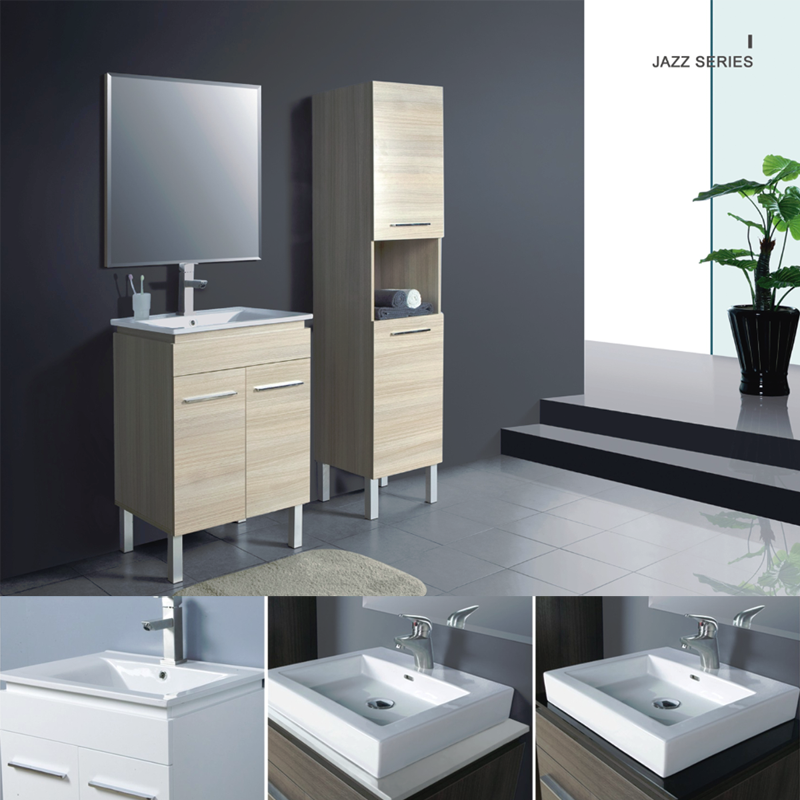 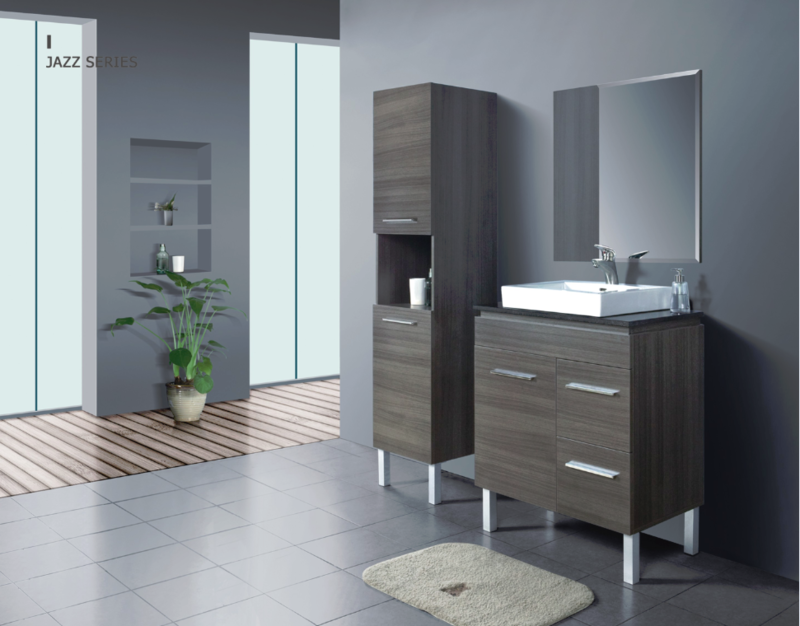 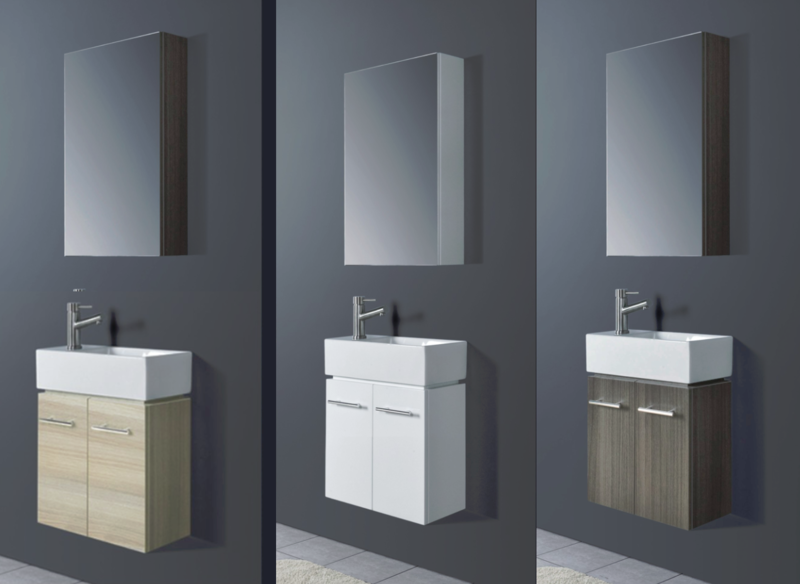 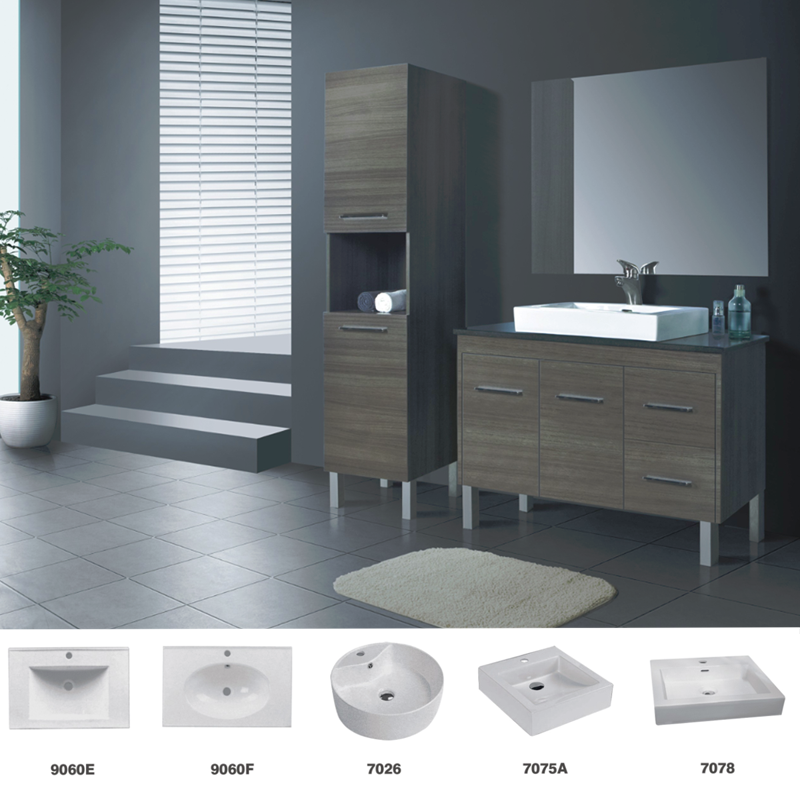 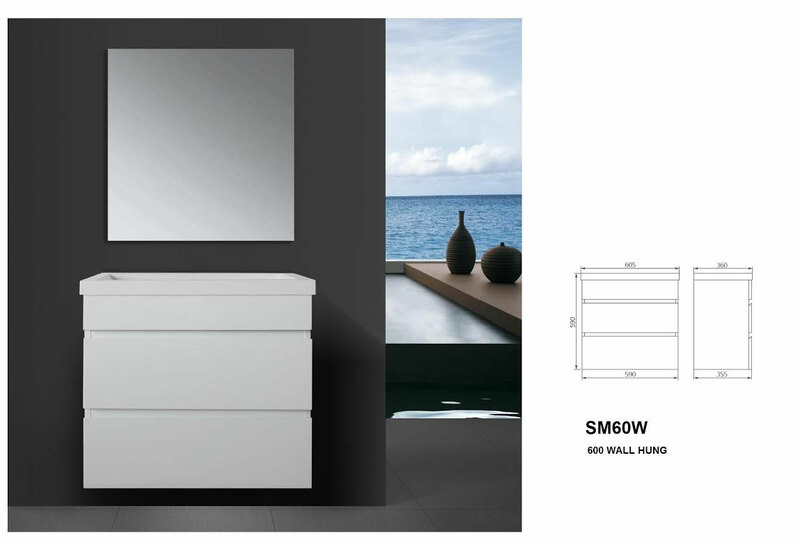 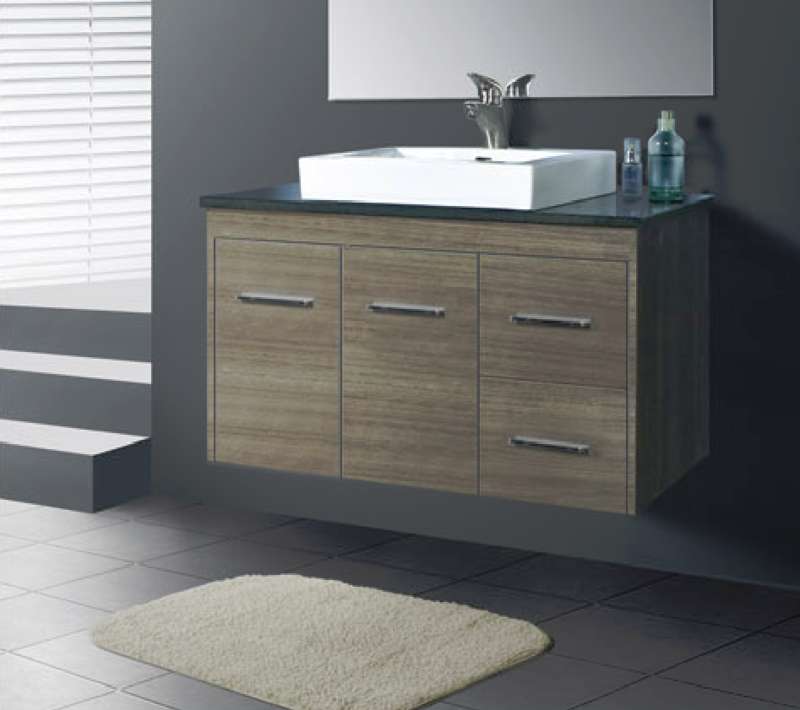 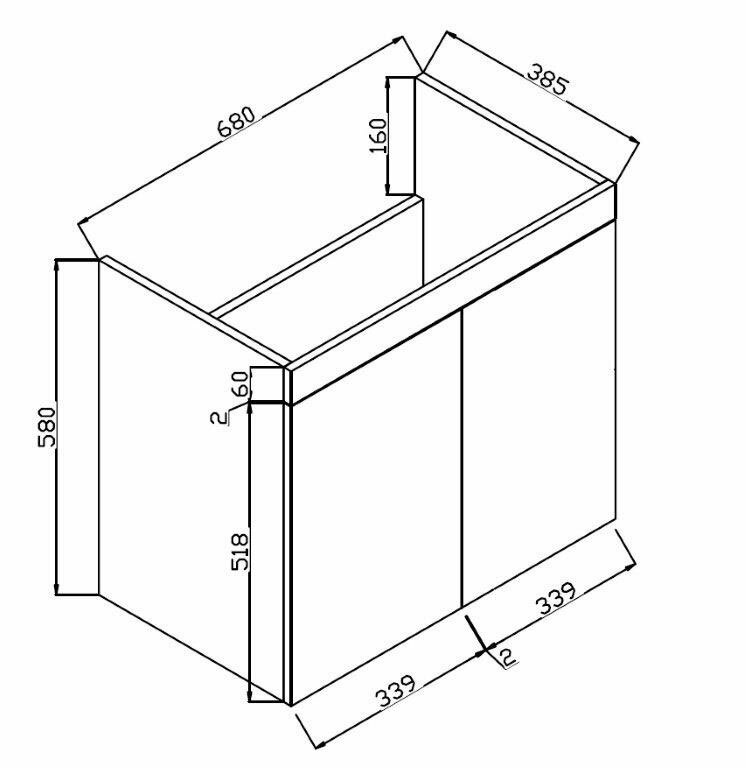 Choice of left or right hand side drawers, choice of square or oval bowl, choice of kicks or legs. 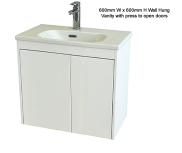 3 tap holes at an additional cost.